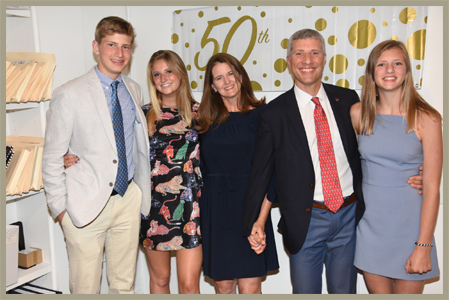 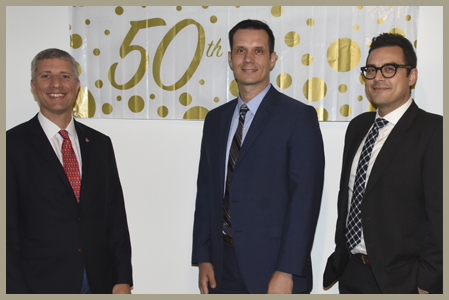 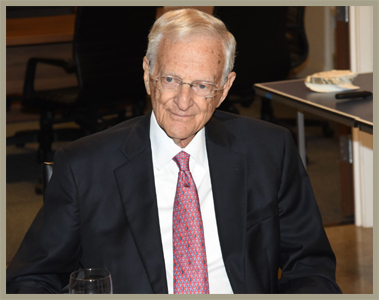 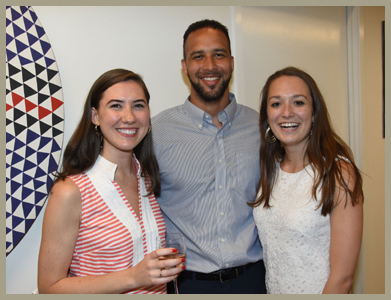 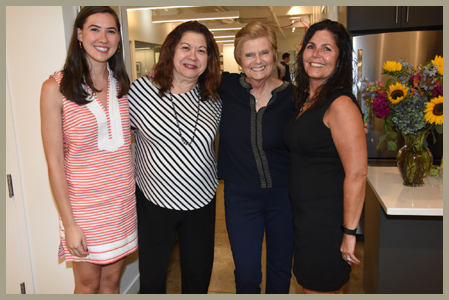 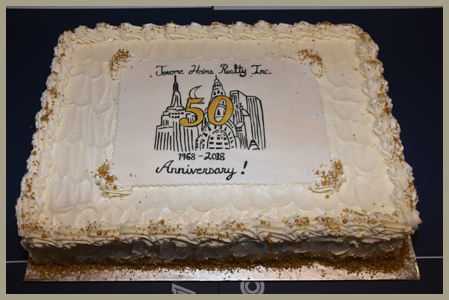 On June 21, 2018, Eric Haims, MAI, AI-GRS celebrated the 50th Anniversary of Jerome Haims Realty, Inc., a full service real estate appraisal and consulting firm that was founded by his father, Jerome Haims, in July 1968. 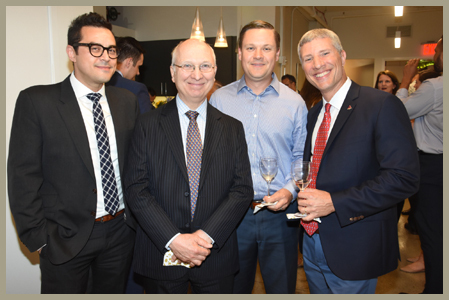 In addition, to Senior Vice President, Yamil Arocho, MAI and Vice President, Andrew Sikiric, MAI, CCIM over 65 colleagues, friends and clients from institutions, law firms, corporations, government agencies, and private industry joined Haims in commemorating five decades of appraisal excellence at a party held at the company’s office on Park Avenue South in Manhattan. 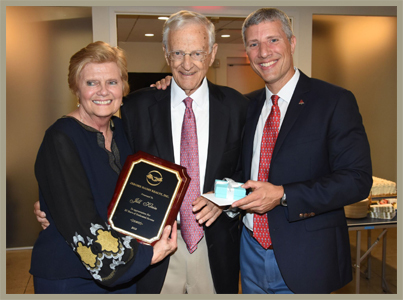 At the party, Jill Klein, was awarded a plaque for her 33 years of service to the company.